A Brexit deal is off. Positive noises on an Irish border deal helped sterling climb further today but early afternoon the Democratic Unionist Party was again expressing caution, pushing the pound back under $1.35 to $1.3490. The pound was strongly up against the euro, touching €1.14 at several points, its highest level for a month. By mid afternoon news sources were reporting a compromise on a Republic-Northern Ireland deal was more or less in the bag. Only for things to fall apart. More below. In the US the Dow raged forward again, soaring more than 300 points soon after Wall Street’s opening bell. The optimism is part-based on US tax code renewal with seemingly little worry about the on-going Michael Flynn/FBI machinations further behind the scenes. It is still unclear over whether Flynn’s recent Guilty plea suggests investigation progress or not. Markets were buoyant also in Europe with the Dax up +1.6% at 3.45pm and the French CAC 40 up +1.3% – uncertainty is gradually retreating though the euphoria looks over-cooked currently. The FTSE 100 lifted almost 40 points to 7,338.97 with cruise player Carnival seeing a +3.5% swell. Sky was up almost +3% while miner Fresnillo was the biggest faller, down -2.6%. More detail on the fallen Brexit deal. Jean-Claude Juncker was clear: no agreement has been reached. The news went against earlier sentiment that a deal was close. 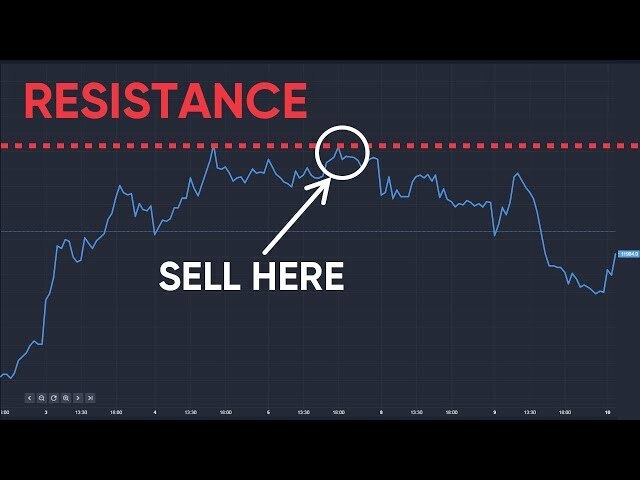 The pound sank immediately. At the time of writing (4.30pm) sterling was down -0.19% at $1.3466. What is key however is Juncker’s belief in a deal, shortly. Juncker indicated that enough progress should be made in order for phase two of negotiations to commence – the vital EU-UK trade agreement. "This is not a failure, this is the start of the very last round," Juncker said. Earlier today Italian fashion player Gucci confirmed tax raids had taken place in its Florence and Milan offices in the last few days. Italian newspaper La Stampa reported over the weekend that profit levies booked in Switzerland may have been made originally in Italy. 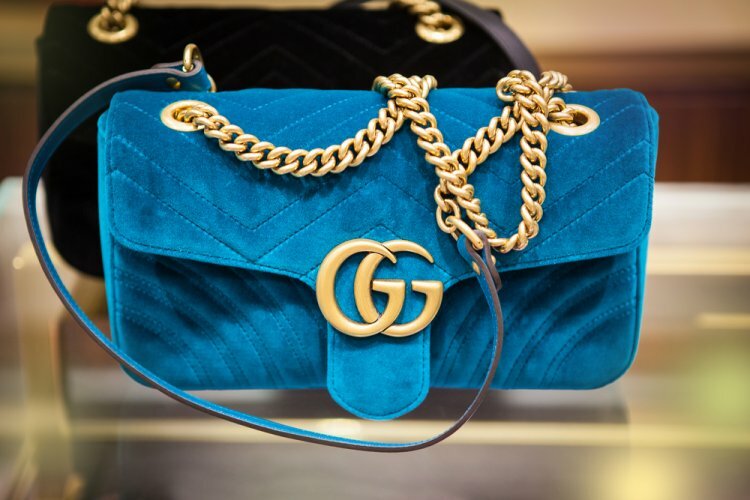 Gucci is owned by luxury conglomerate Kering. Italy is under huge pressure to stamp out corruption and reform its tax governance reputation – and its tax agency is having some success: it recovered €19bn in unpaid taxes last year for 2016.